​INR 285/- (#810002) Buy Now! 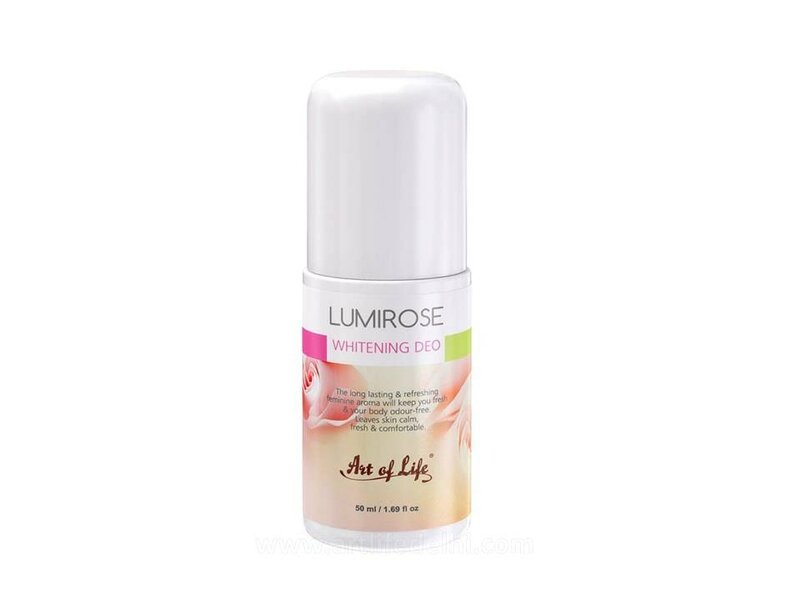 Lumi Rose whitening deo comprises extracts of Licorice and Green Tea which help reveal fairer underarms. The long lasting & refreshing aroma will keep you fresh & your body odour-free. Leaves skin calm, fresh & comfortable. Alcohol, Aluminium & Paraban Free. 30 months from date of Mfg.